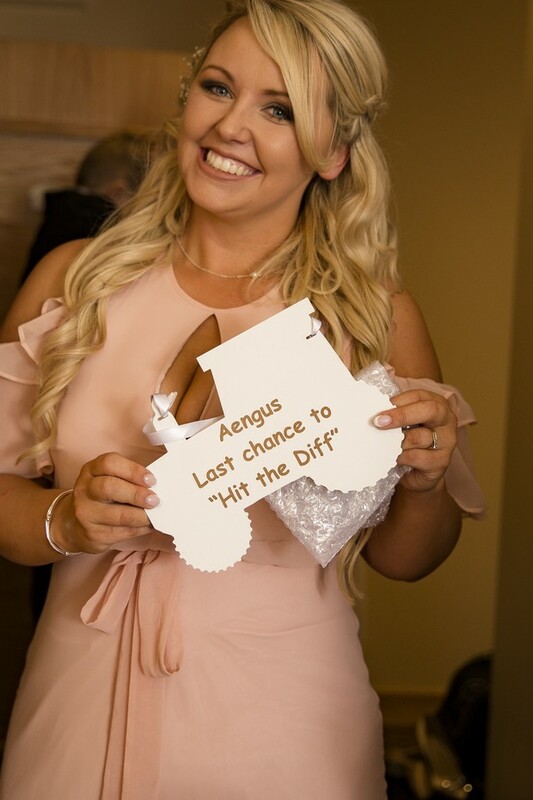 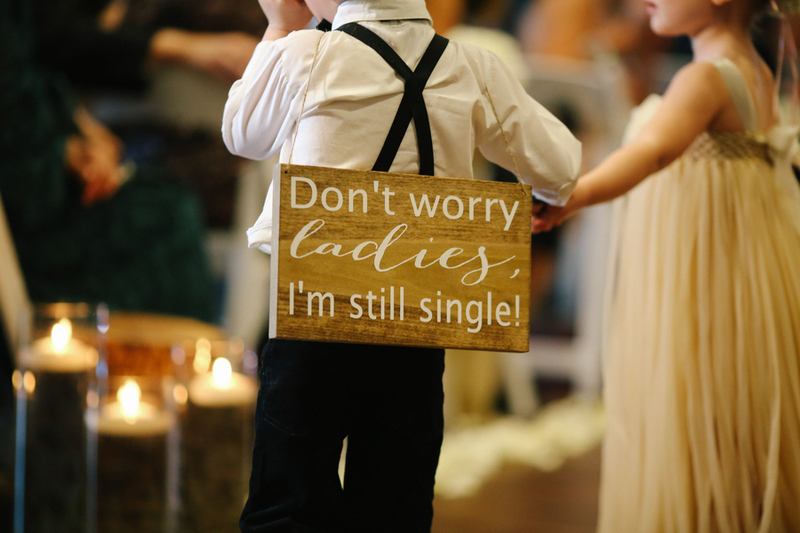 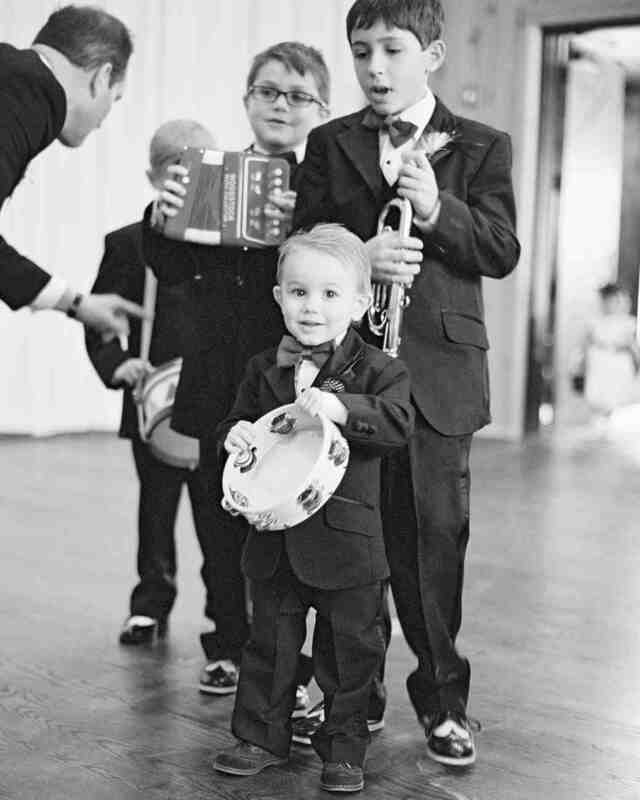 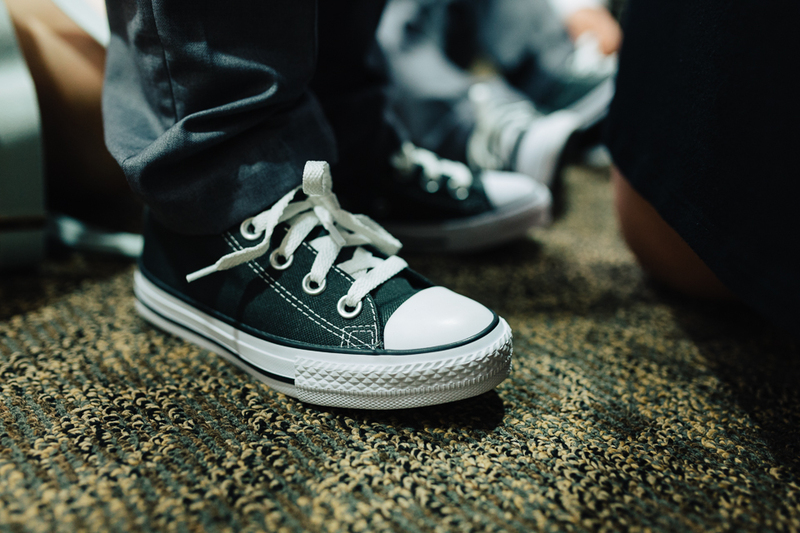 There’s so much fun to be had with your mini bridal party – your flowers girls and page boys! 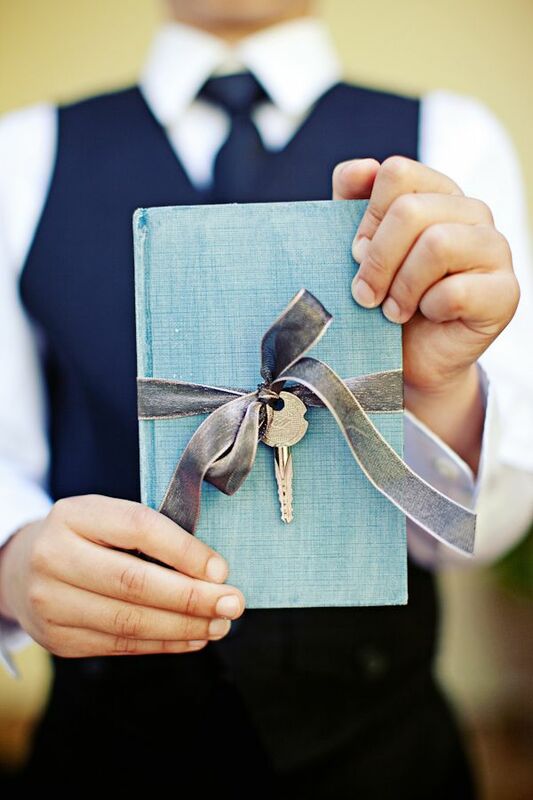 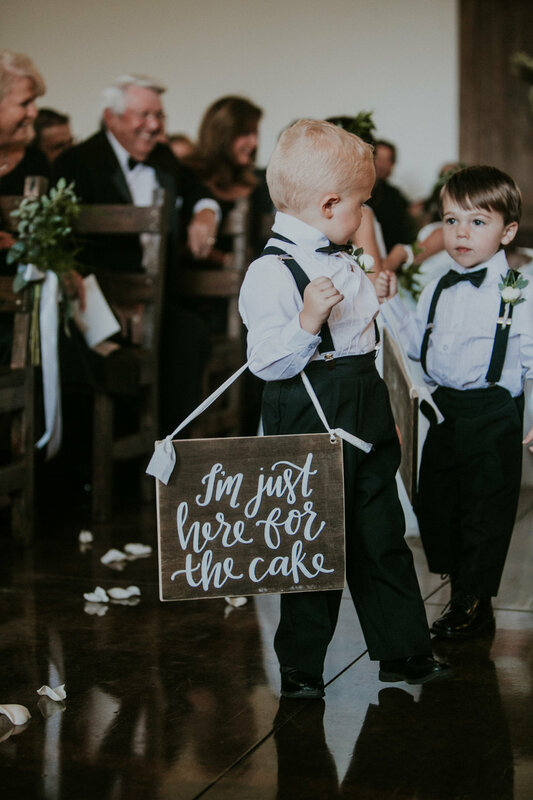 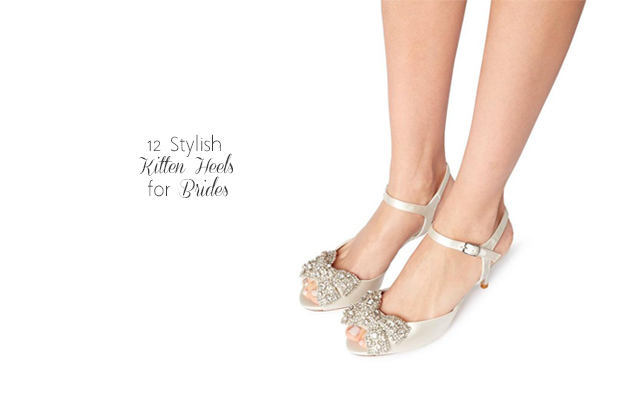 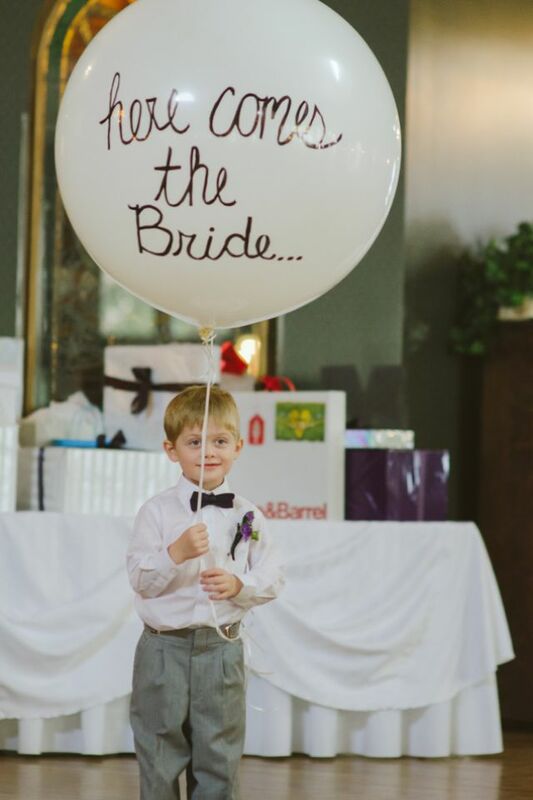 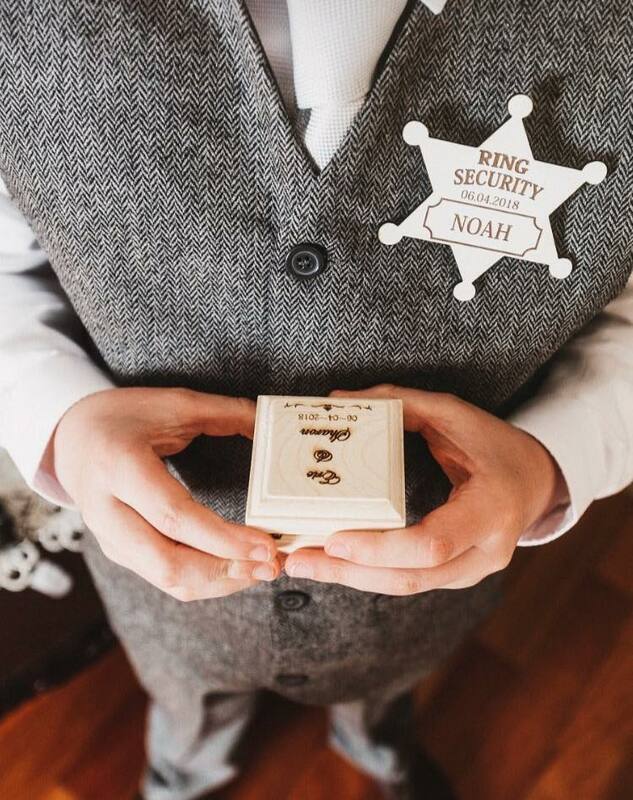 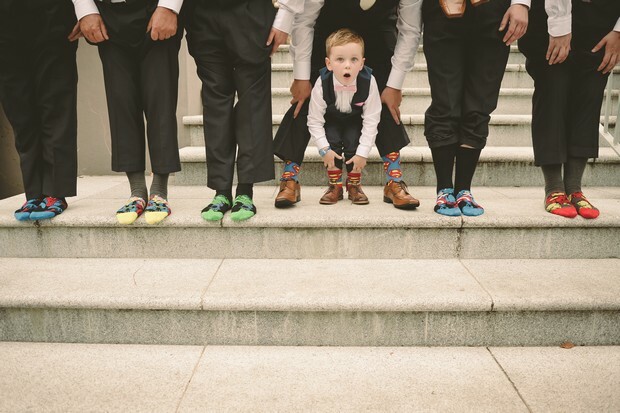 We already shared some super cute accessories and touches for flower girls here so today it’s the boys turn! 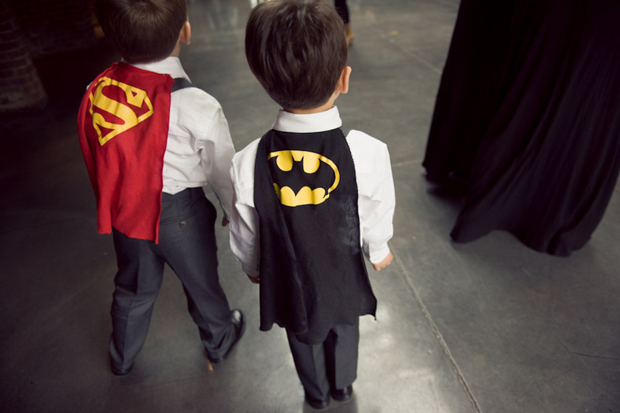 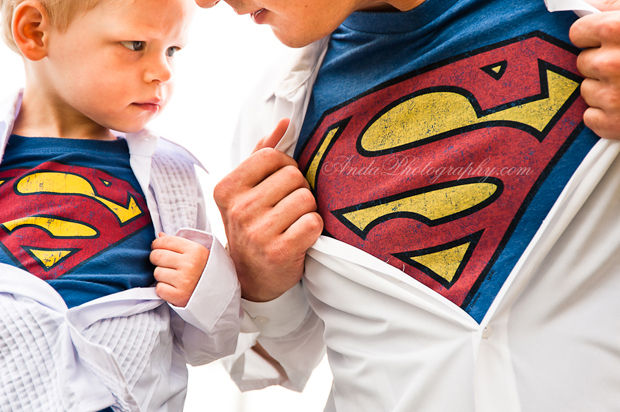 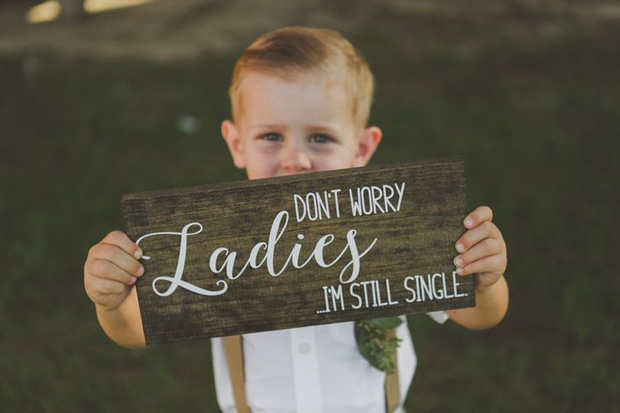 You can pick up some adorable signs and accessories for the little man that will 1. look seriously cute and 2. will make him feel incredibly special from Lego button holes to superhero tees so he can have his very own superman moment.